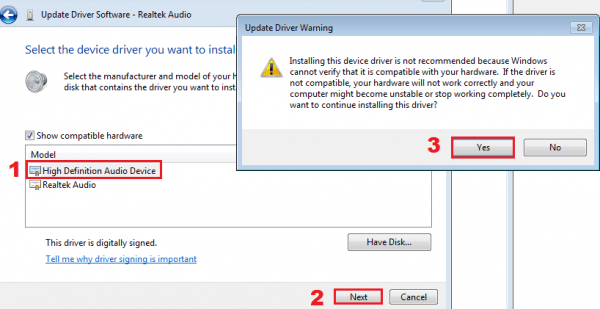 In this article we will address the common issue “no speakers or headphones are plugged in” in Windows 10/8/7, which many users have reported recently. 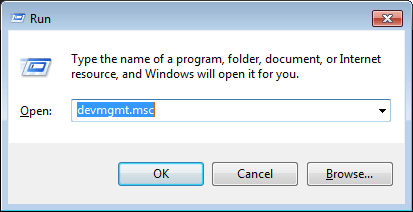 a, Go to Device Manager by pressing Win+R together to open the “Run” dialog, enter devmgmt.msc. 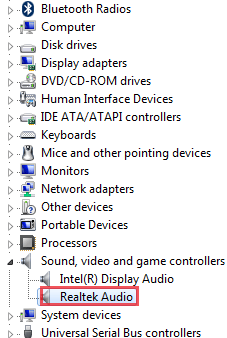 c, Right click on the audio card, select Properties and then you will see a pop-up windows as below. 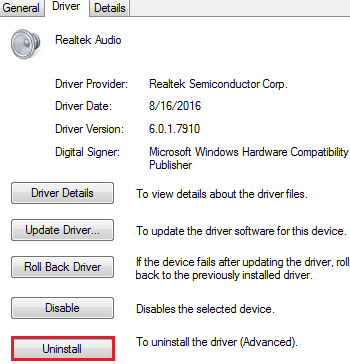 Navigate to Driver tab, click Uninstall. d, Restart your PC after finishing the process. 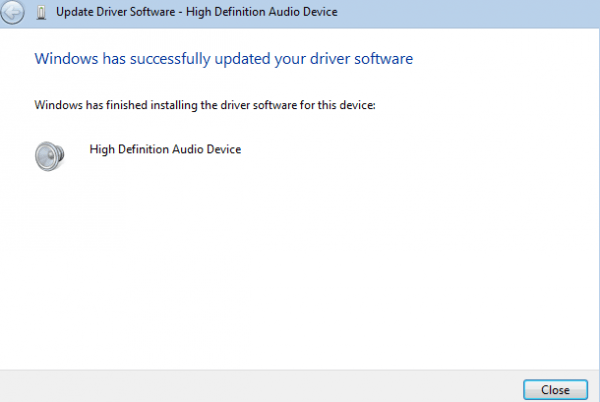 It will reinstall the driver again and check if it solves the problem. 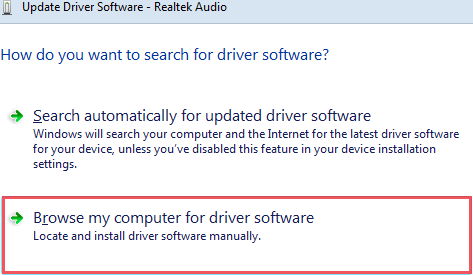 a, Click on the “Update Driver…” this time, then select “Browse my computer for driver software“. 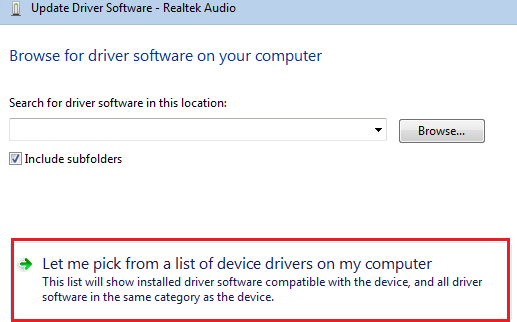 b, Select “Let me pick from a list of device drivers on my computer“. 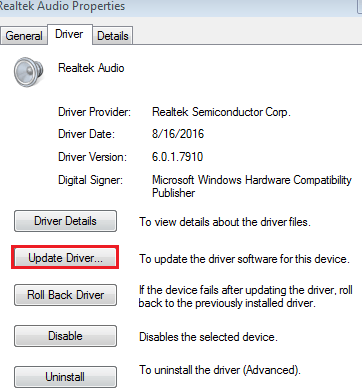 d, Wait for a few minutes, it should successfully update your driver software. Going through all those steps every time for a driver update is sure a headache. 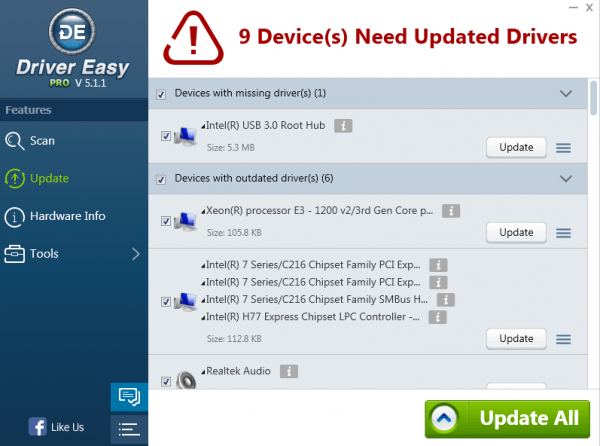 Want hassle free, automatic updates for your drivers? 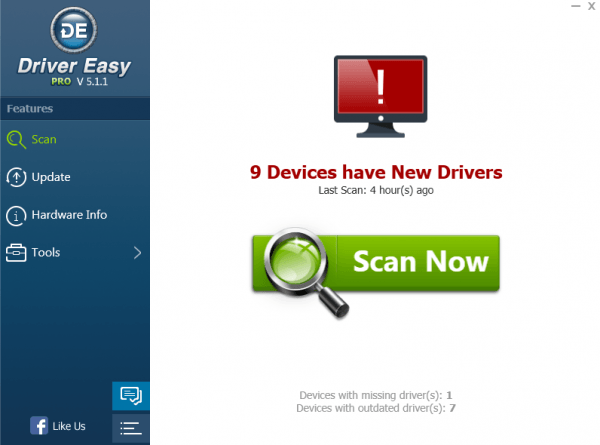 Try DriverEasy Professional Device Manager, it updates all of your drivers faster with fewer clicks and less complex. [SOLVED] Headphones Crackling Issues. Quickly & Easily!